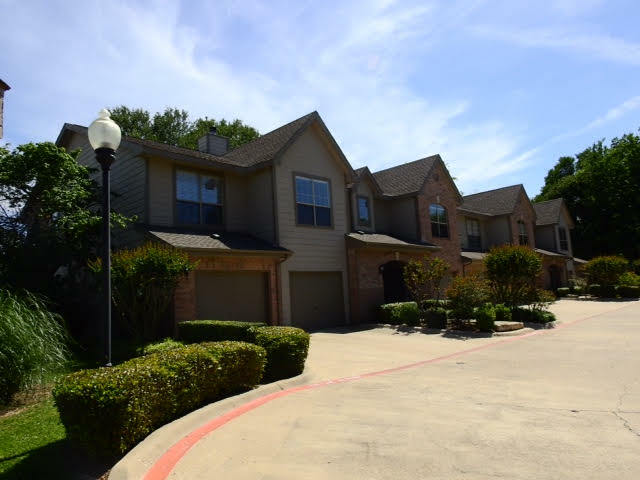 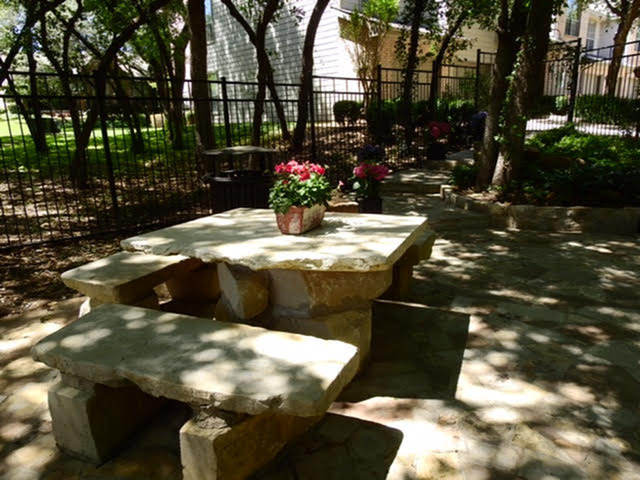 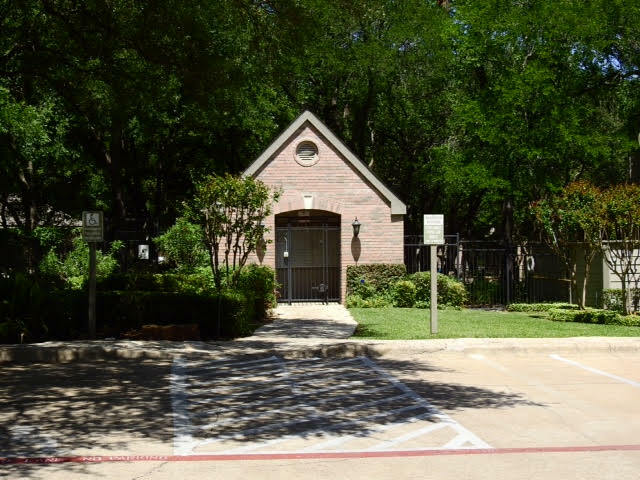 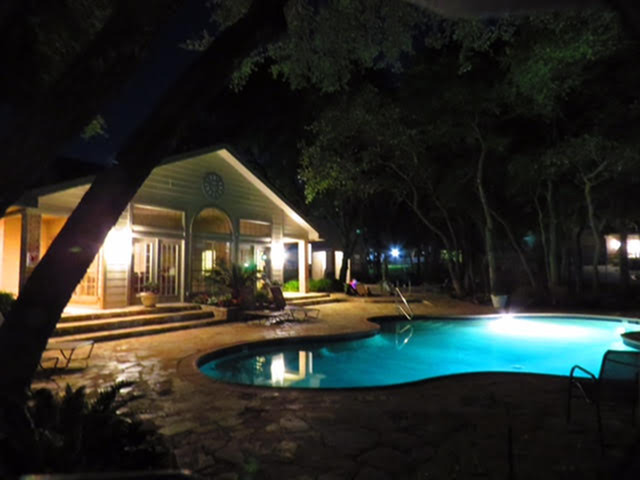 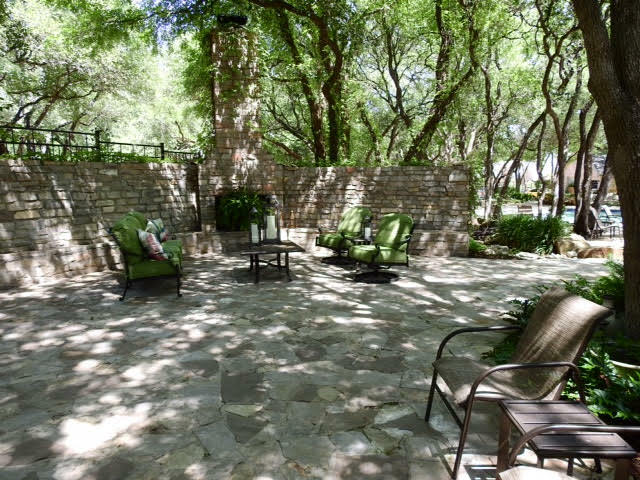 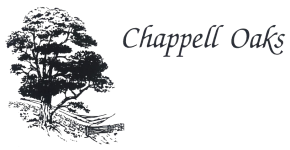 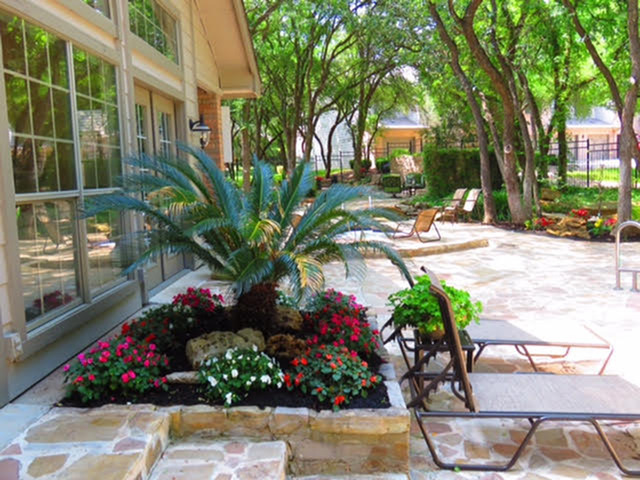 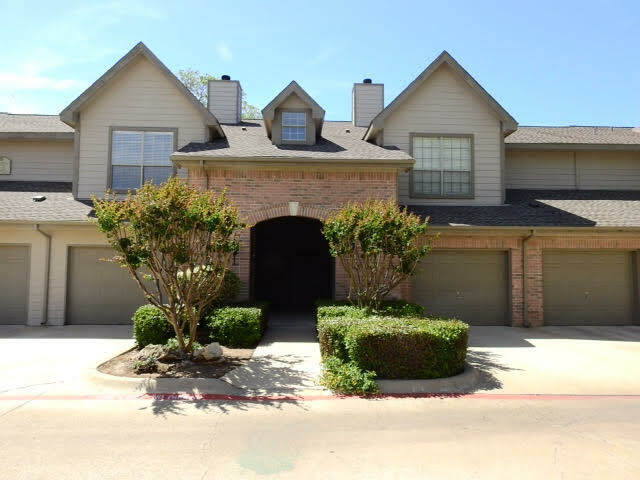 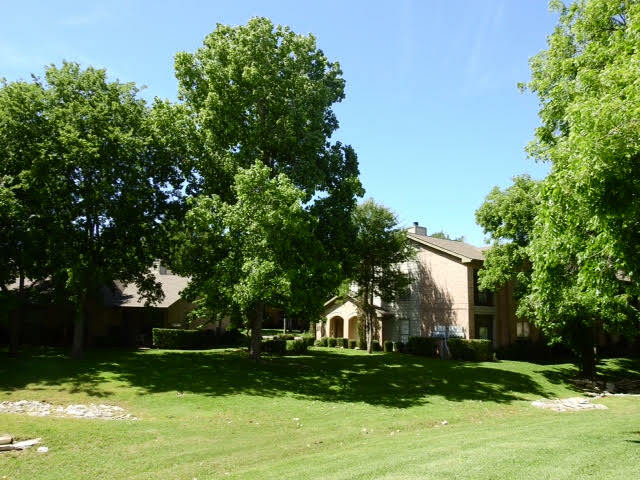 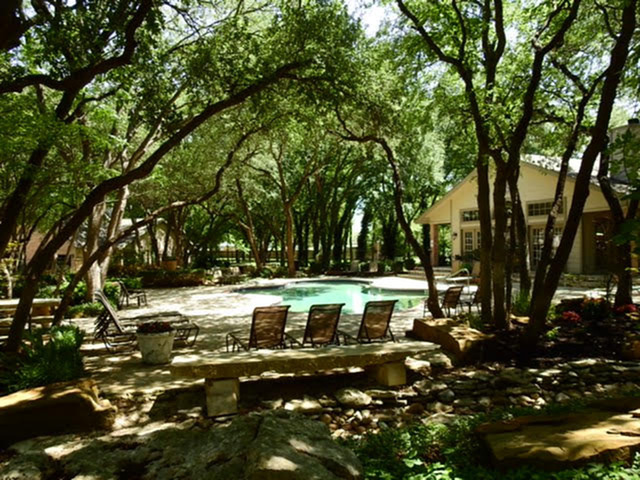 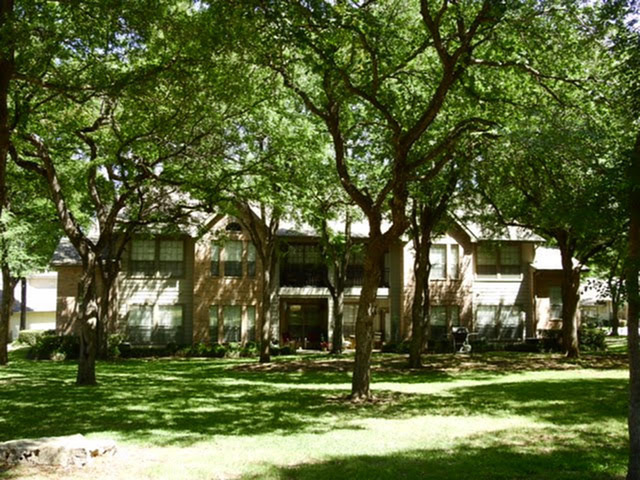 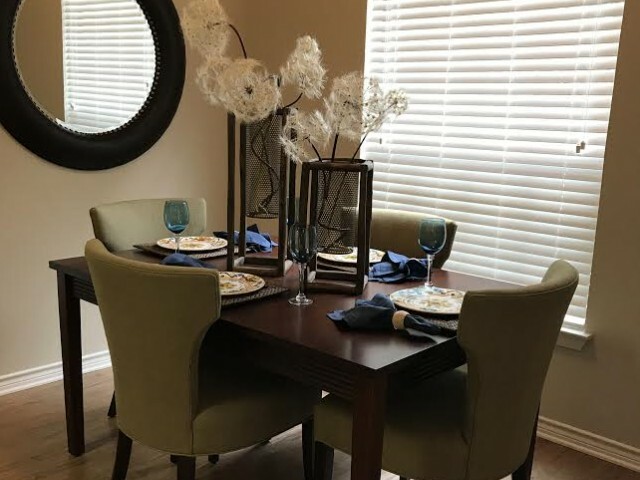 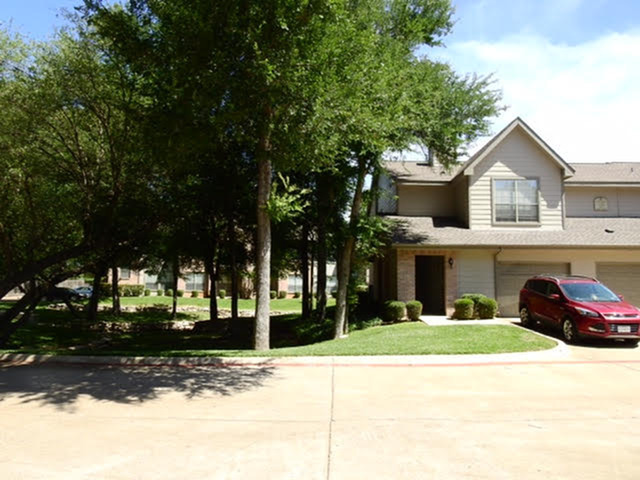 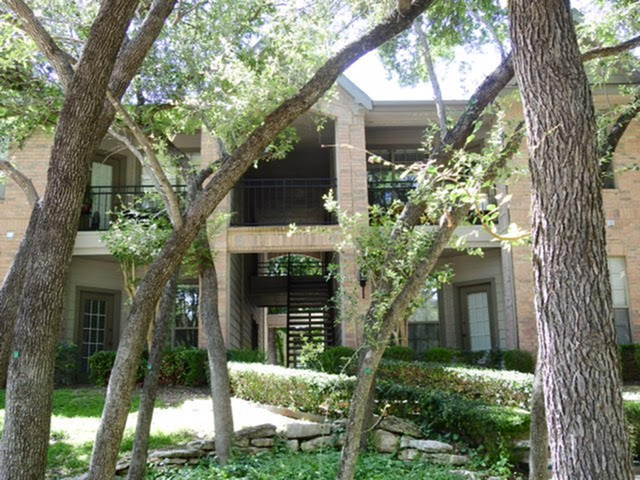 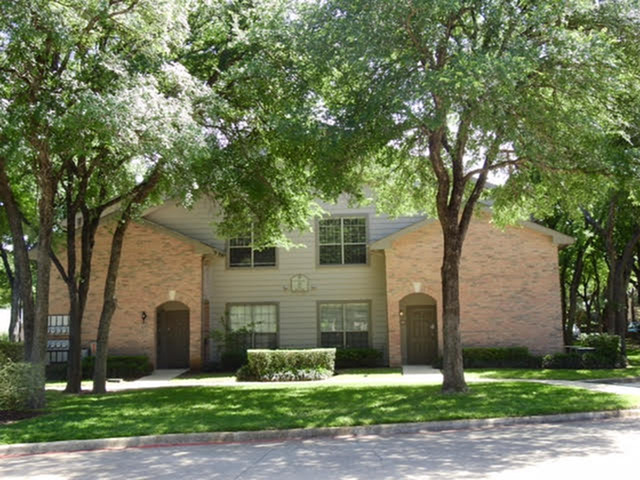 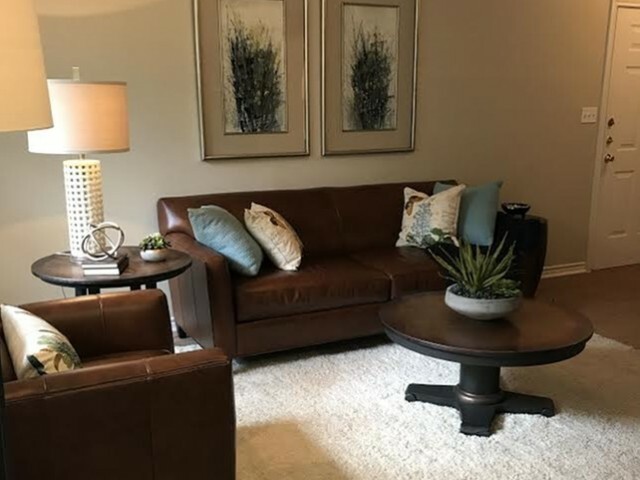 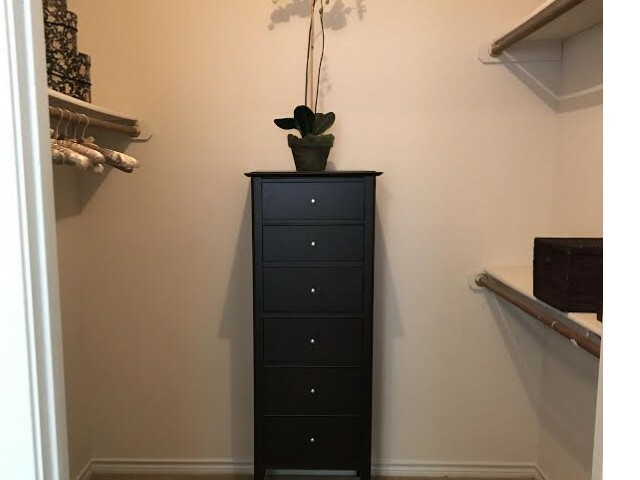 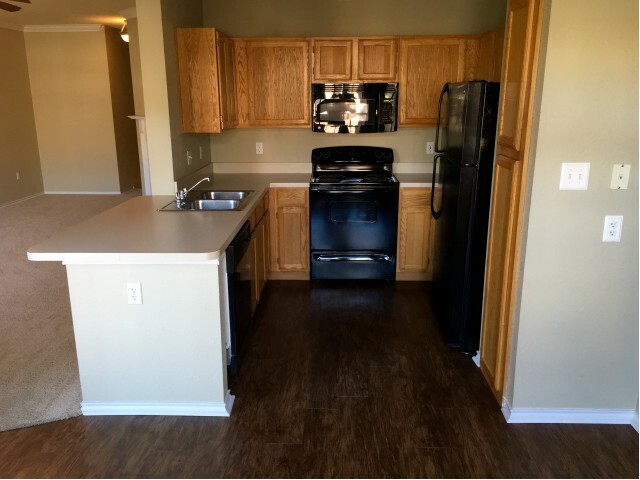 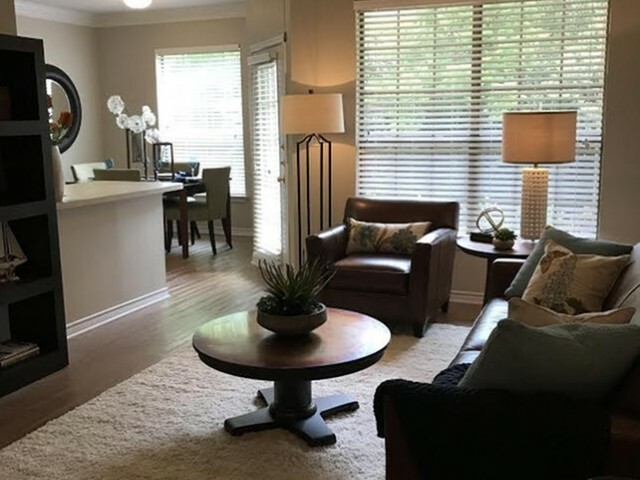 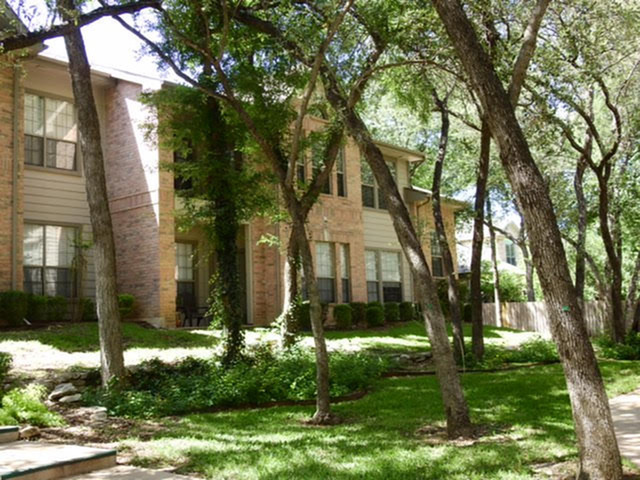 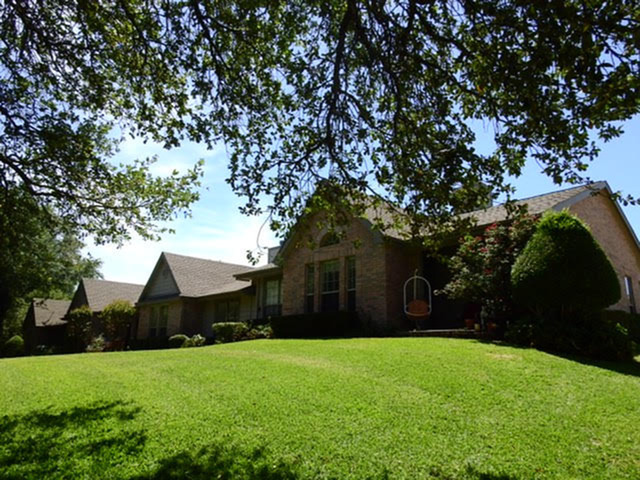 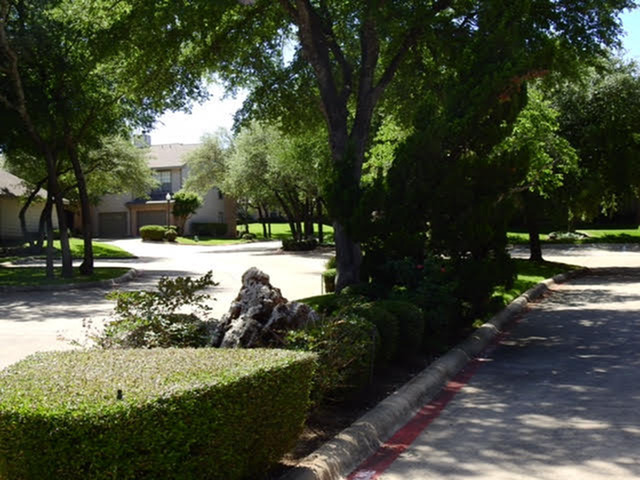 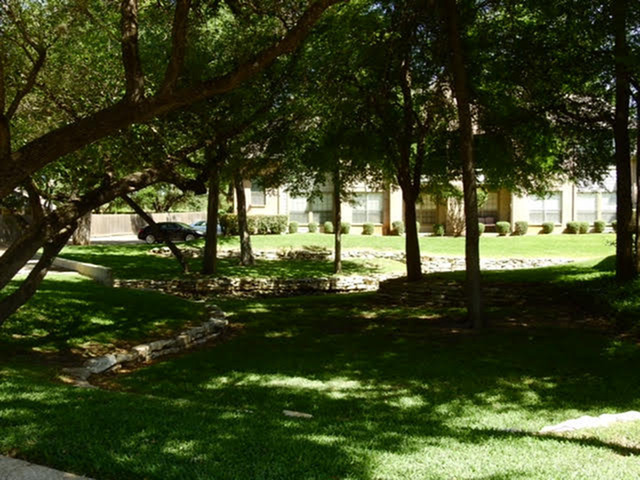 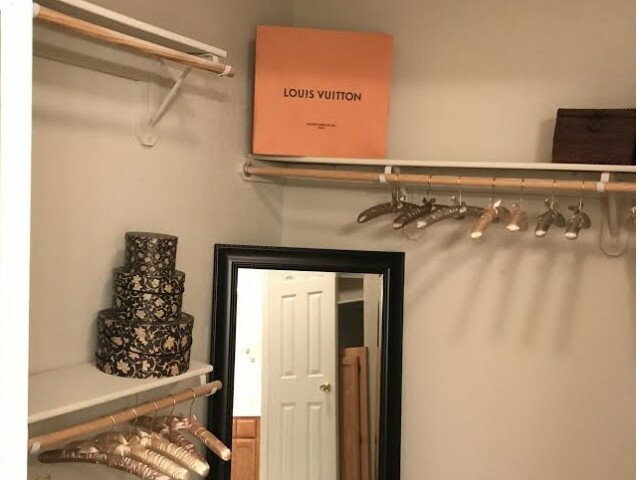 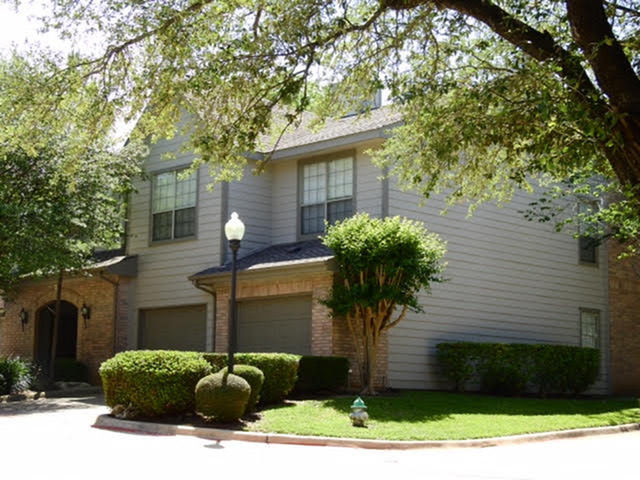 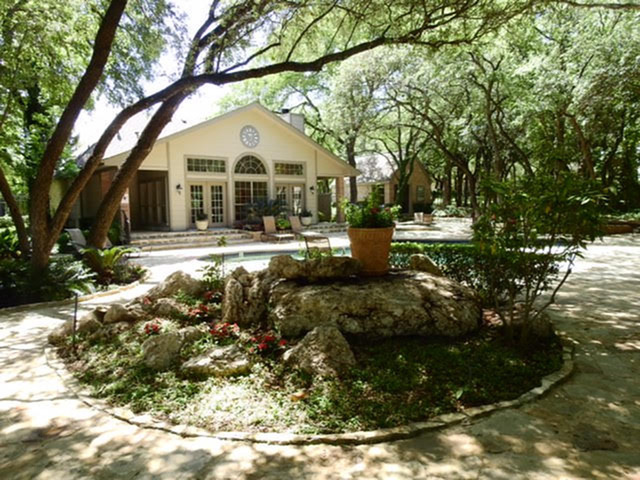 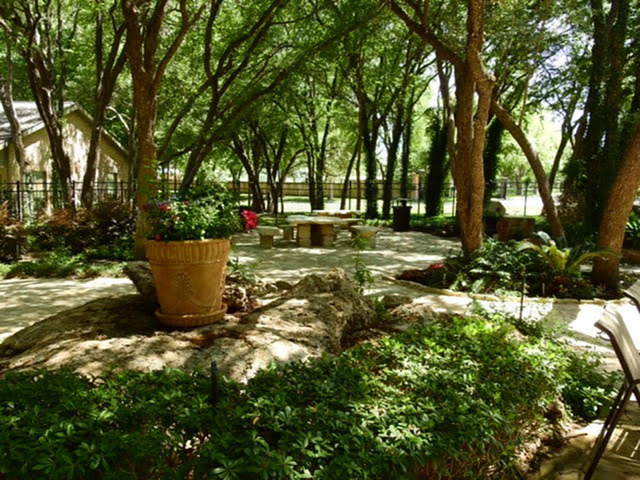 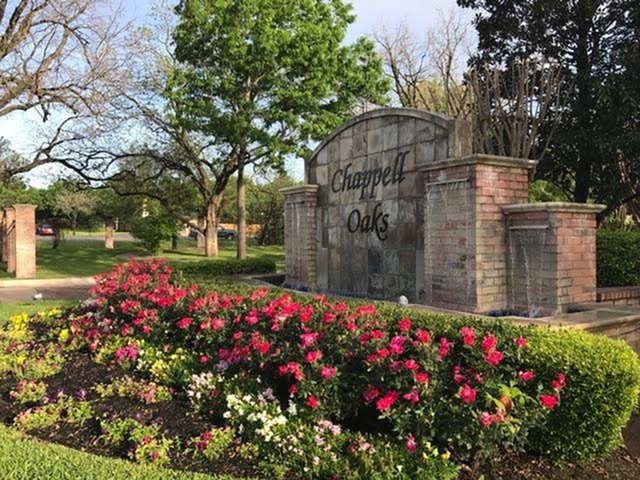 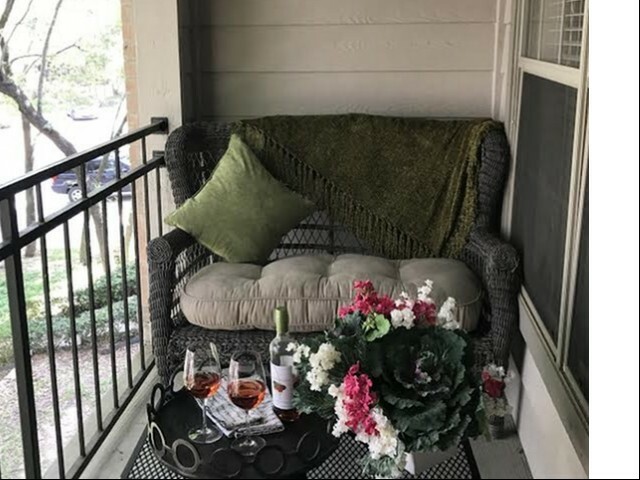 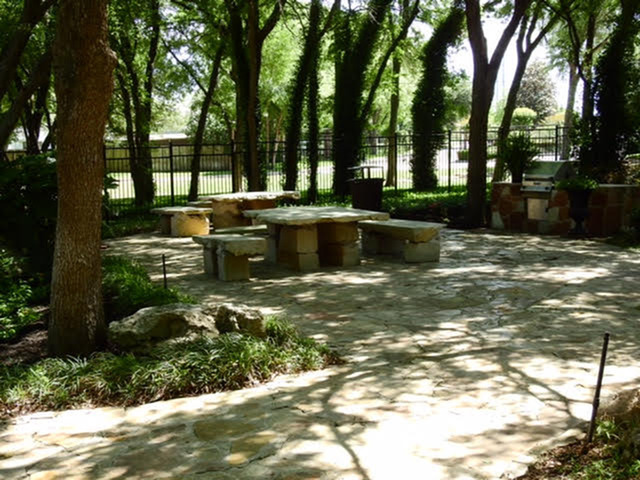 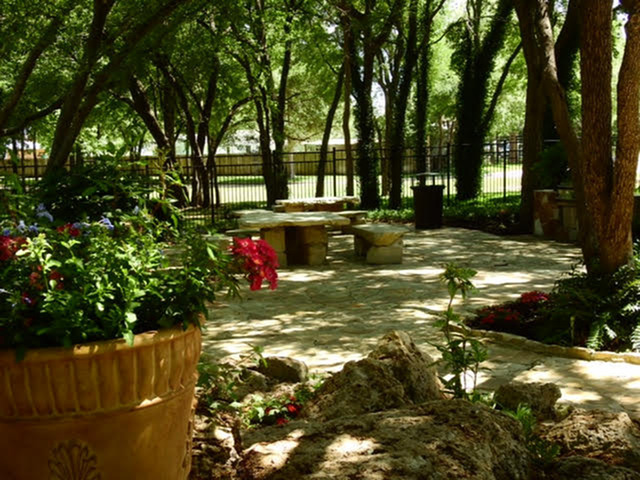 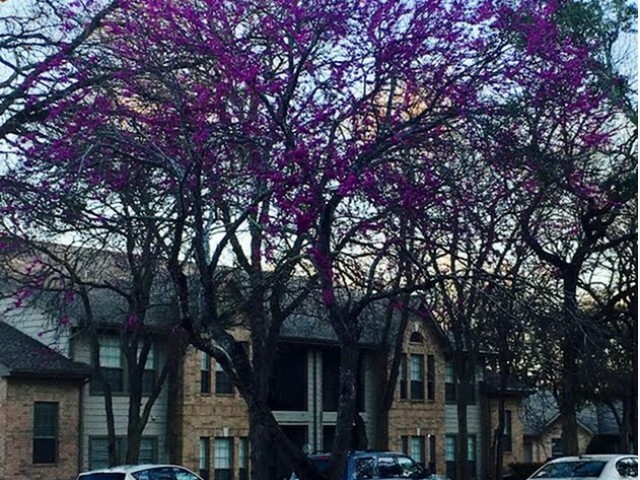 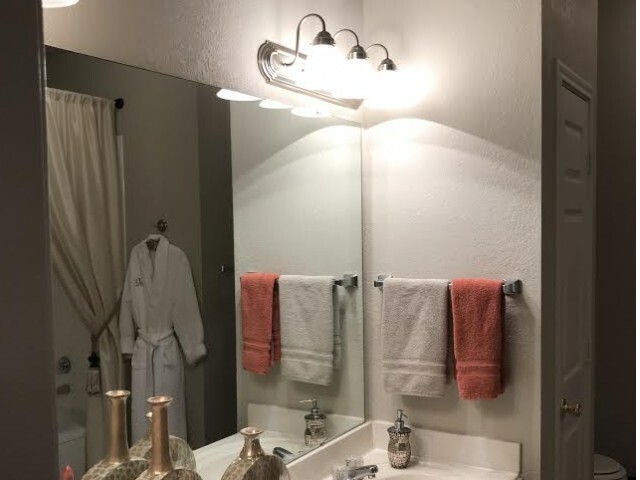 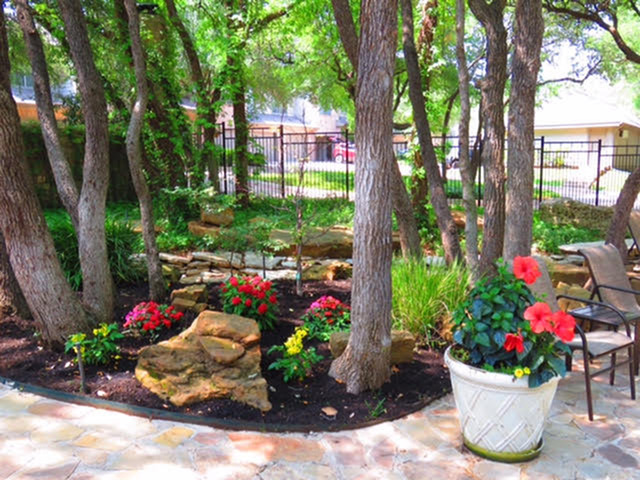 After looking through our property and apartment photos you'll realize that Chappell Oaks is the premier choice for luxury apartments in the Belton area. 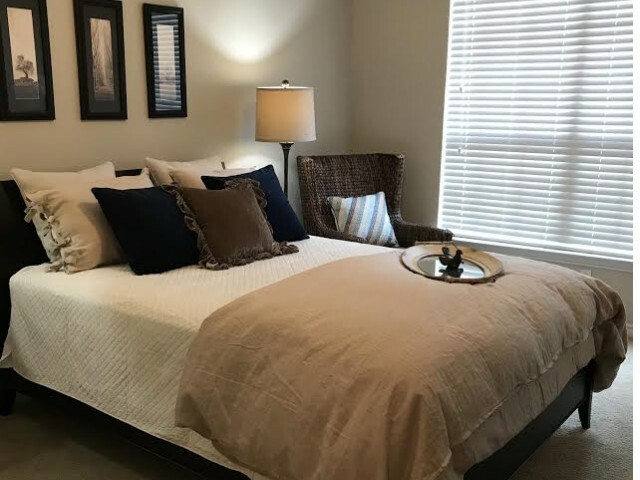 Our apartment homes are upgraded with modern amenities designed for your comfort. 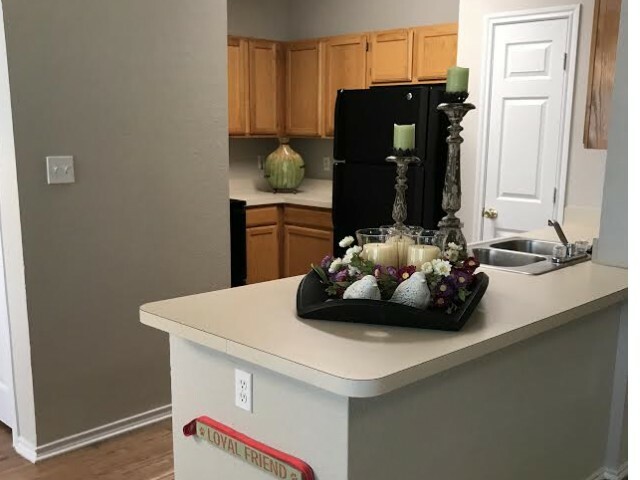 Contact us today to learn more about leasing options and we'll help you find your new home.